As every year, Radio Prague has a new collection of QSL cards for its listeners. 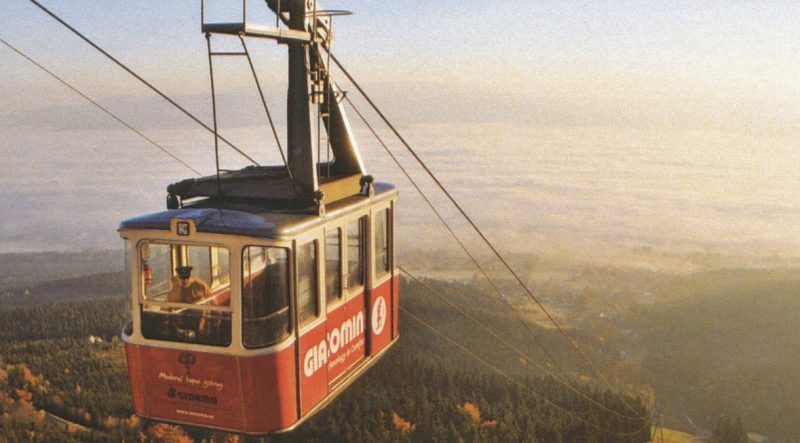 This year, this eight different QSL cards show Means of Public Transport in the Czech Republic. Thanks for the tip, David! I love Radio Prague QSL cards. This entry was posted in International Broadcasting, News and tagged David Iurescia (LW4DAF), QSL Cards, Radio Prague, Radio Prague QSL on January 12, 2017 by Thomas. I hope you have started a very good year!!! These are about religious buildings in the Czech Republic. Very cool! Thanks for passing this along, David! Click here to view at Radio Prague. This entry was posted in Broadcasters, International Broadcasting, News, QSL Gallery, Shortwave Radio and tagged QSL Cards, QSL Gallery, Radio Prague, Radio Prague QSL, Radio Praha on January 18, 2016 by Thomas.